Perfume: Guerlain 'Météorites' Le Parfum - Fashion For Lunch. For the longest time I have been using Guerlain make-up and wishing that same dreamy scent existed as a perfume. Honestly, if you have never tried Guerlain make-up, I urge you to head to your local counter and have a play around, not only are the colours and textures stunning, but the scent of it is nothing short of a vintage dream! You can see where I’m going with this post can’t you? Yep! That’s right! 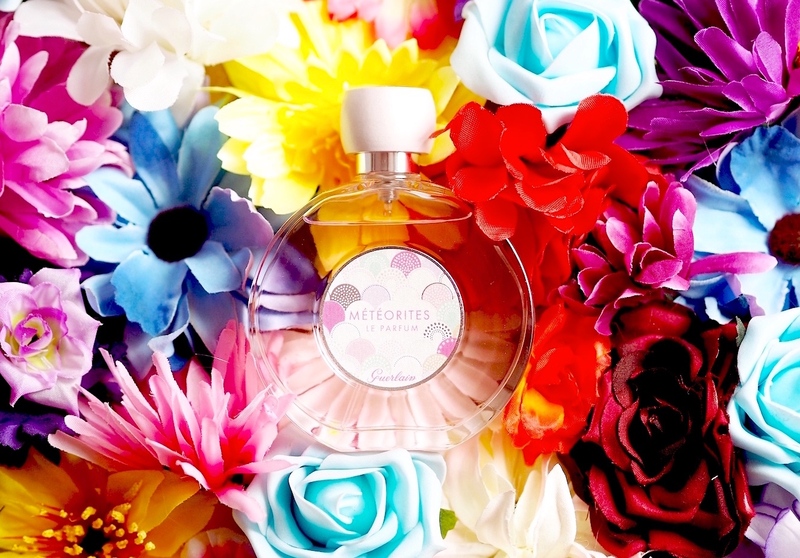 Guerlain have finally released to the UK, the oh-so-beautiful Météorites Le Parfum. It smells exactly like the make up, with a little more oomph! 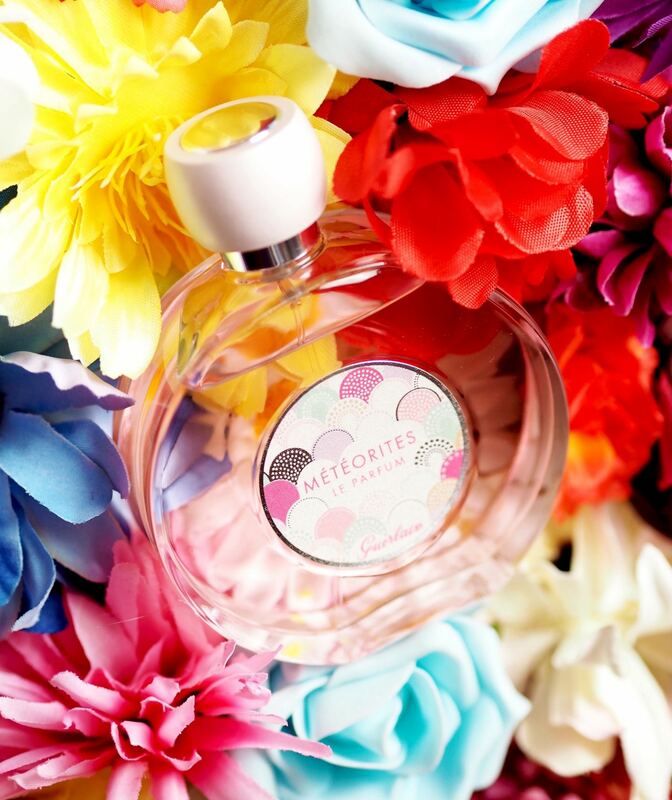 Imagine dreamy notes of soft, sweet violet with a hint of crisp, fresh apple. A touch of soft velvety rose, sensual musk and a woodsy base. I love the powdery trail and it’s nostalgic and dreamy vibe. It smells exactly like I can imagine make up from the 1940’s smelling, like rose essence, fluffy powder puffs, vintage lipsticks and oodles of sweet lush violets. 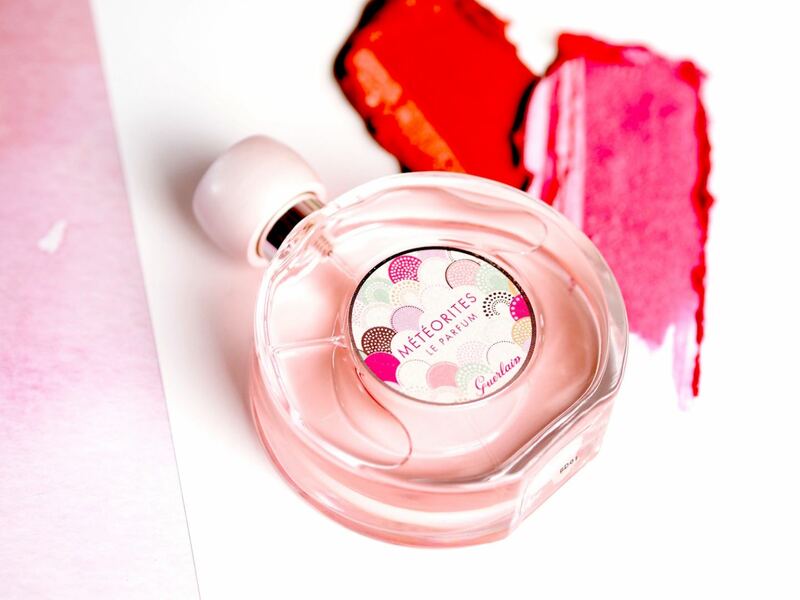 It’s utterly dreamy and addictive and if you adore the scent of Guerlain Météorites make-up, then you will know exactly what I’m talking about, and if you don’t know the scent… go smell this perfume (or the make-up!) 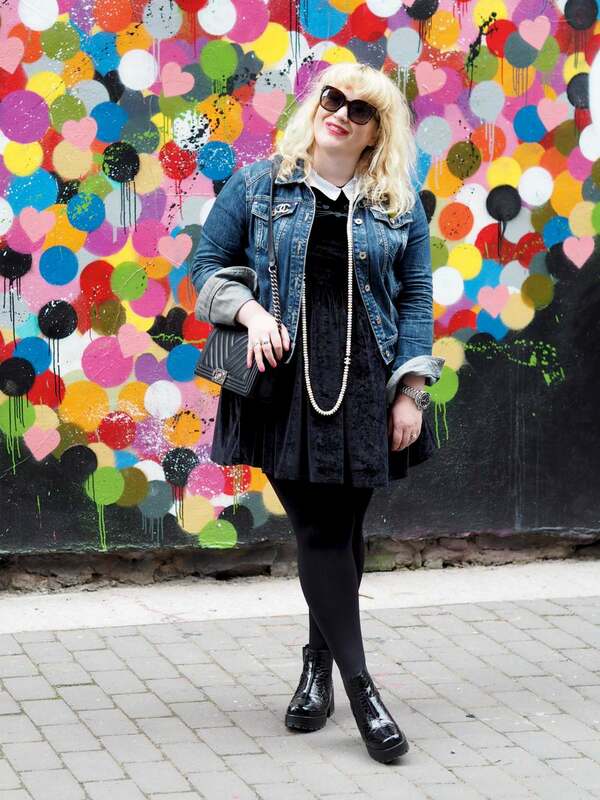 because it’s a slice of vintage heaven! I am SO happy this perfume finally exists! Guerlain ‘Météorites’ Le Parfum is out now and available from John Lewis and it is priced at £52. Next Post Beauty: Charlotte Tilbury Launches a Pillow Talk Blusher & Eyeshadow Palette! I’m really intrigued by this! I had one of their bronzers years ago and loved it! Oh wow it looks incredible! So so nice!